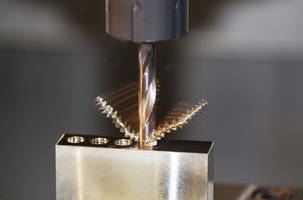 SST™ Drill Bits feature self-centering split point. 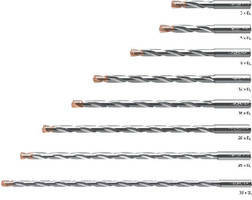 Available in variety of bit and tap sizes, SST™ Drill Bits feature quick shank for secure tightening in hand-held tools. 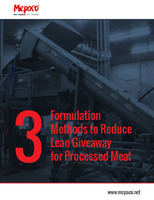 Made with M35 cobalt blend, bits come with high-flow spiral and chisel edge design that maximizes chip evacuation. 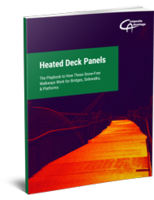 Unit’s SSTTM heat and surface treatment minimizes friction and increases chip flow. 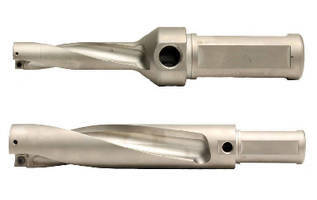 Force X Solid Carbide Drill comes with continuously thinned web design. 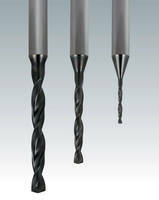 EF-Series Micro Drills feature micro face point and flute geometry. 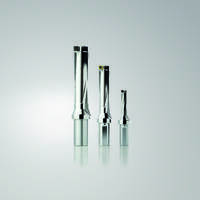 EF-Series Micro Drills are available from 0.75 mm up to 3.0 mm in diameter. Suitable for producing small deep holes in steel, cast iron, stainless steels and non-ferrous materials, units come with TiALN T99 multi-layer PVD coating for heat and wear resistance. 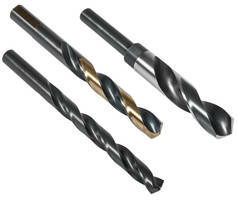 Drills come with double margin design for providing stable and superior hole surface finishing. HSS Drills meet needs of Maintenance and Repair professionals. Large Dimeter Drills come in coolant through models. 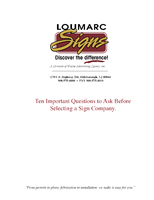 Available in diameters ranging from 0.5625–2.5000 in. 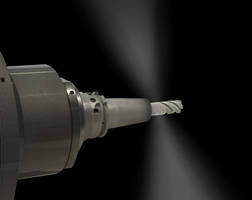 in 4XD drill body lengths, WDX-L Indexable Drill features side port coolant. 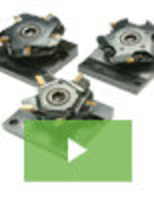 All drill bodies come with 4-cornered indexable insert design. 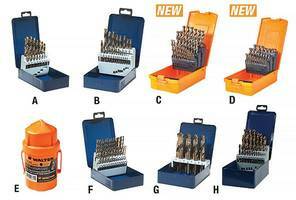 Series uses 2 inserts per drill, regardless of diameter size. 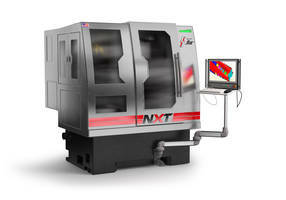 Insert grades for longer tool life include ACP300 for steel, ACK300 for cast iron, and DL150 for aluminum. 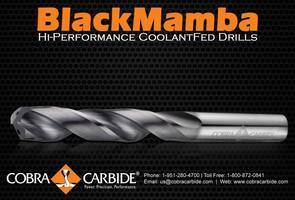 Solid Carbide Drill comes in 2 additional sizes.